From school shootings to celebrity suicides, 2018 seemed like a year of heartbreaking losses. Maybe it even went as bad for you as well. But let’s face it—just because 2018 didn’t go so well for some of us doesn’t mean the rest of the world has nothing good to say about the past 365 days. 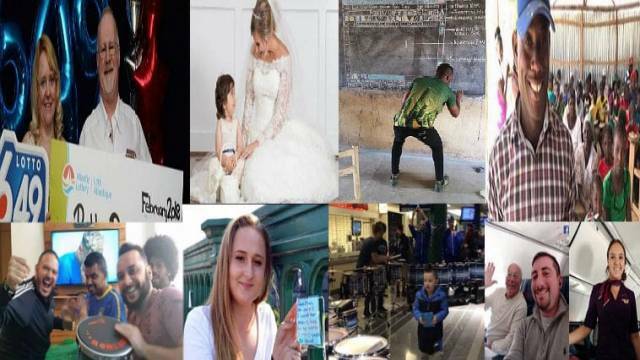 Here are 8 stories from the previous year that will tug at your heartstrings or restore your faith in humanity. 1. Couple who lost everything in fire wins lottery. Bill and Carrie Pendergast lost everything after the Fort McMurray wildfire burned their home in Canada way back 2016. Truth be told, losing your house and all your belongings won’t be so easy to regain even after almost two years. 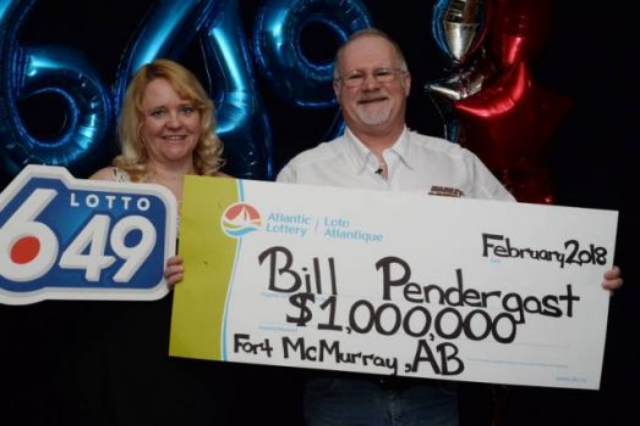 Bill was on his way to visit his sick father in Newfoundland when he randomly decided to buy a lottery ticket at the gas station after getting a soda for his dad. 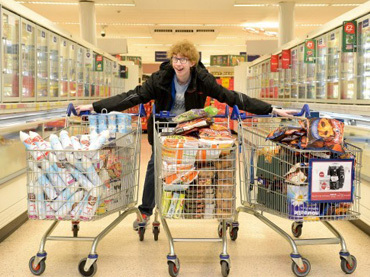 The next morning, he found out he won the lottery, which amounted to $1 million. 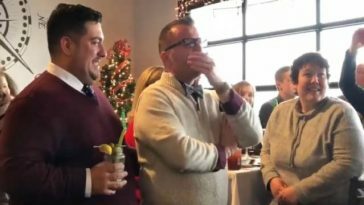 He immediately called his wife, Carrie, who then rode a plane to help him cash the check. The couple said that the money will be mostly used to rebuild their lives and finish constructing their new home. 2. 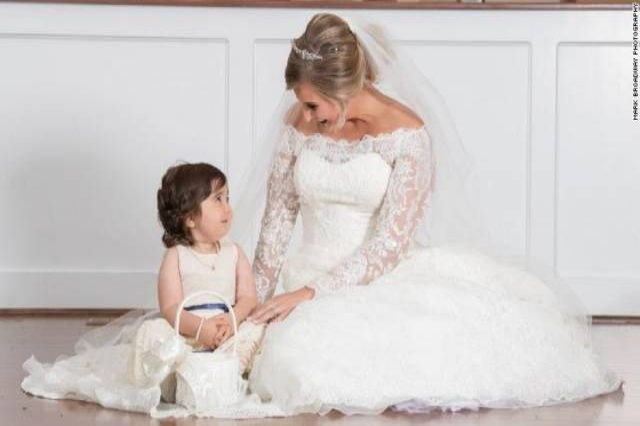 Three-year-old cancer survivor is flower girl in her bone-marrow donor’s wedding. When she was just barely a year old, Skye Savren-McCormick was diagnosed with juvenile myelomonacytic leukemia, a rare form of cancer. She had been in the hospital for 10 months due to complications while in treatment, and the doctors said she only had a 10% chance to survive. Soon, Skye needed a bone marrow transplant—and fast. Hayden Hatfield Ryals, 26, had registered as a bone marrow donor back in college. 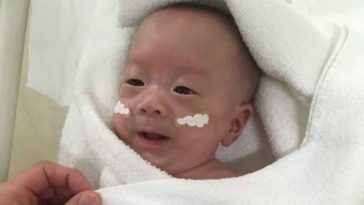 A year after she registered, she then found out she was a match for Skye. Ryals was able to anonymously contact the Savren-McCormick family through Be the Match, the organization through which Ryals made her donation. For Skye’s birthday, Ryals sent her a gift with an invitation to be the flower girl for her wedding. To prepare, Skye practiced walking with a little basket in the living room of their house in California. 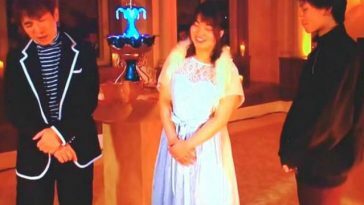 The two first met during the wedding rehearsal, and the connection was instant. On the wedding day, the three-year-old took a big fistful of petals and dropped them on the ground before taking her first step down the aisle. 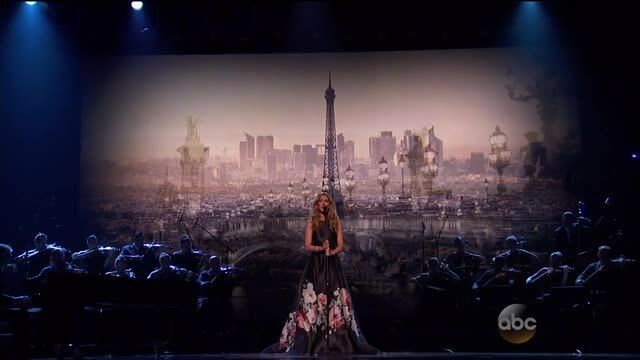 Not a single dry eye was in the room. 3. 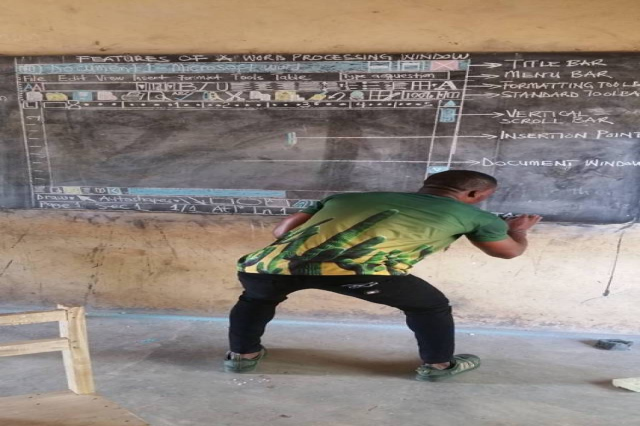 Ghanaian teacher uses chalkboard to teach MS Word. Ever since his post went viral, the school has been flooded with donations of laptops and projectors. Microsoft also helped him go to the Microsoft Certified Educator (MCE) program for professional development and equipped him with a device from a business partner. 4. 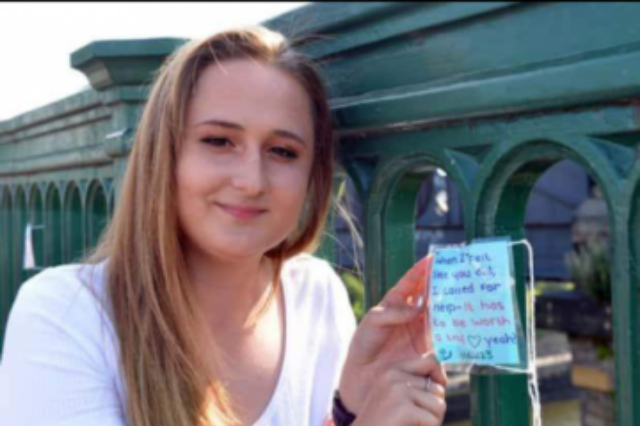 UK teen Paige Hunter’s bridge notes saved 8 lives from suicide. With suicide cases and individuals diagnosed with depression on the rise, this teen from Sunderland, England, uses her own experience to motivate others to take a step back from jumping off the bridge. When Paige was 14, she got attacked and raped by a stranger as she was walking home. She endured years of depression and PTSD because of the incident, but she eventually managed to pull herself together and decided to help others overcome the same ordeal. 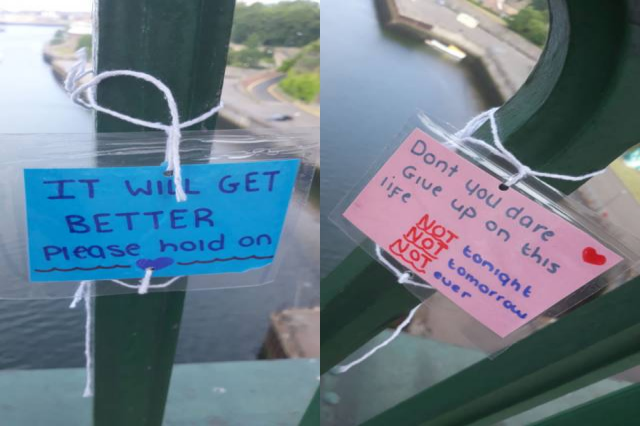 Inspired by a Facebook post one day, she began writing and laminating notes of inspiration and hope then tied them to the Sunderland Bridge. Page says she has made over 240 notes and that 8 people have reached out to her to thank her. 5. 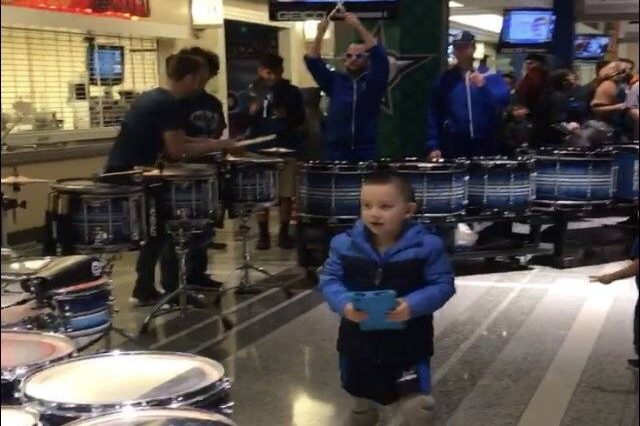 Deaf 4-year-old hears and understands music for the first time at Mavericks game. Jace Lee lost his hearing at a very young age. Recently, with the help of a cochlear implant, he finally understood music as he heard drummers play after the Dallas Mavericks won the NBA game. “He signed, ‘Where is the sound?’” said Brenda Lee, the boy’s mother. The family then raced down to the lower level to find the drumline. Jace at first stood in awe of the drummers then began to move and dance to the beat. When the performance was over, Jace even walked up to one of the drums and hit it on top, like the drummers. Drummer Todd Jackson remembers Jace but was unaware of the gravity of the moment. 6. Dad books six flights to spend Christmas with flight attendant daughter. 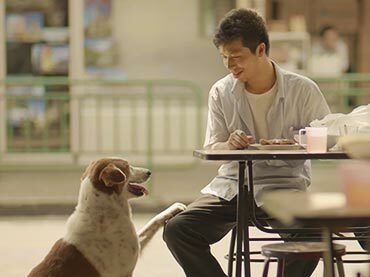 Christmas is supposed to be the time of the year we spend with loved ones, but unfortunately for some of us, Christmas is just another day at work. When Hal Vaughan learned his flight attendant daughter had to work on Christmas, he decided that wasn’t going to stop him from spending the holiday with her. Hal flew on all six flights that his daughter, Pierce, had to be in. 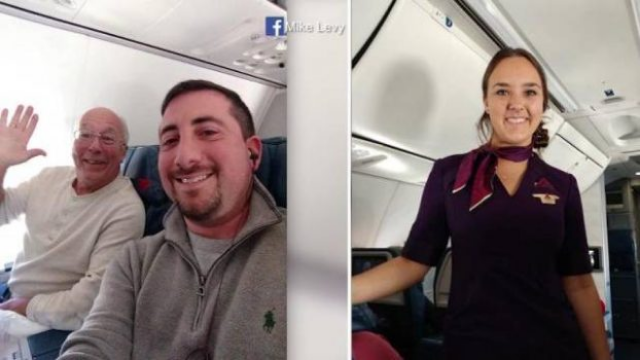 This passenger on one of the flights knew the story and posted it on Facebook. The post went viral on Facebook, with more than 20,000 shares and over 130,000 likes. 7. 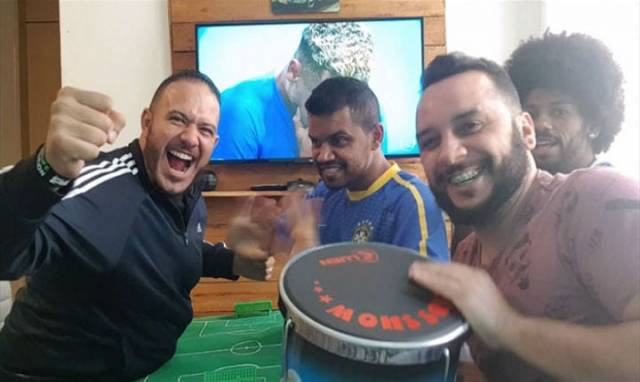 Guys help deaf-blind man watch the World Cup. 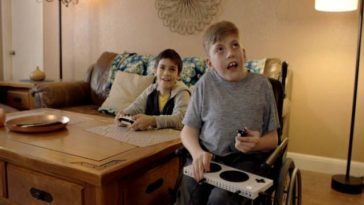 Carlos Alberto Santana was born deaf, and at 14 years old, he was diagnosed with Usher syndrome, a rare genetic disorder that damages one’s ability to see and hear. Carlos is not completely blind, but he couldn’t see the TV that well. 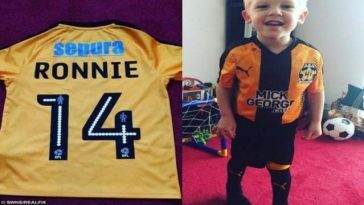 However, this condition didn’t stop his love for football. With the FIFA World Cup going on, Carlos wouldn’t want to miss it for the world. So Hélio Fonseca de Araújohis and his other friends constructed a miniature soccer field for Carlos to “watch” the matches. Carlos would have to touch the field, then his friends would move his hands according to what’s happening on TV. They would also signal information during the game including fouls, cards, times, and numbers of the players. The group then decided that this will be a tradition for every FIFA World Cup! Talk about ingenuity and friendship! 8. 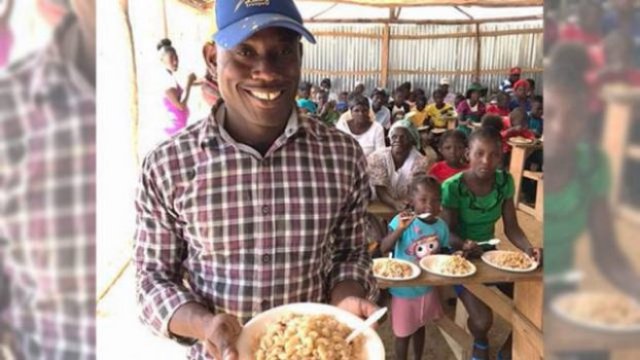 Haitian Jérémie Mercier raises 62 kids. Jérémie Mercier, 38, endearingly known as Papa Jérémie, has taken in 62 children—children whose parents have died or children who have been abandoned, severely neglected, or abused. Four years ago, he had 35. Two weeks ago, he had 58. By November 2018, he had 62. He would sometimes forget about eating just to feed the kids first. Without Jérémie, these children would have been homeless or resort to crime or prostitution or, worse, become a restavek—modern-day slaves in Haiti. According to him, he takes care of these children because his mother used to be a restavek herself. Jérémie began adopting children in 2010, when a devastating earthquake struck Haiti and killed 230,000 people. The building he was in collapsed, so he jumped from the third story, which injured his leg and rendered him unconscious. When he woke up, he saw dead children all around him. He wept at the sight and questioned why he was made to live while all these children had to die. Looking around, he saw three children orphaned by the disaster but still alive. He then took them home. Ketiana, one of his children, will be the first child to attend college. Emerson, one of the most recent children to come to the orphanage, almost lost an eye when his stepmother bit him. Emerson is now recovering both physically and mentally. 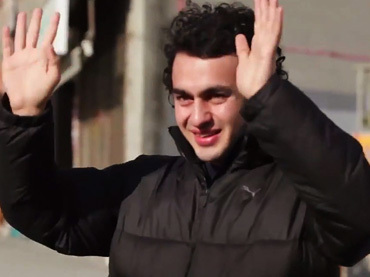 One young man who was brought to Jérémie as a teenager arrived addicted to drugs and had been selling himself to sustain his addiction. He is now the top student in his class and a mentor to the younger boys. 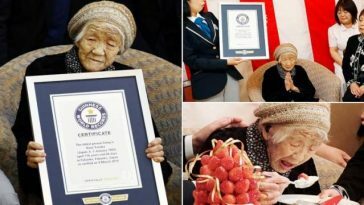 Is there anyone nearby chopping onions?